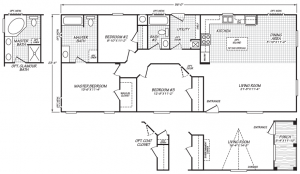 The thoughtfully priced Canyon Lake Series features attractive single wide and multi-sectional models ranging in size from just over 375 square feet to around 1,650 square feet. 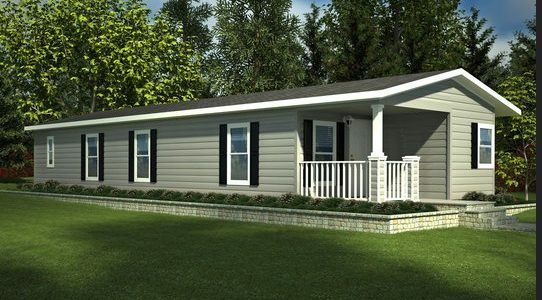 These small to medium-sized manufactured homes come in nearly every bedroom to bathroom configuration. This series is designed for the homebuyer seeking a high quality yet affordable manufactured home.